Navigating the world of credit can be a daunting thing. With so many different cards available — all with similarly tantalizing perks and offers — it's easy to find yourself lost. 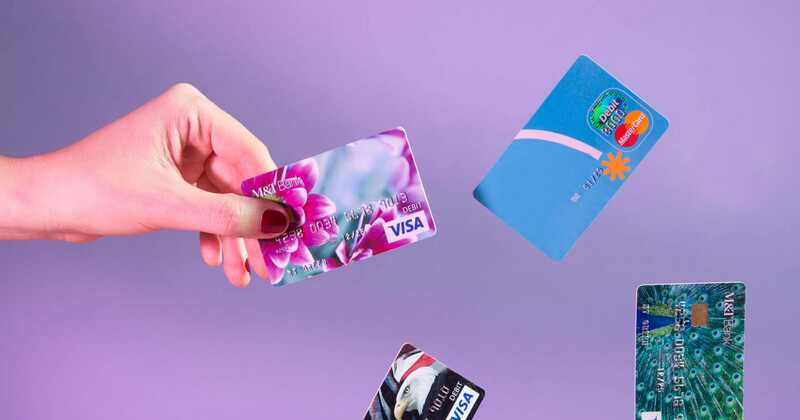 While credit card debt is definitely a thing facing many Americans today, cards can also be a smart tool to build your financial portfolio and open doors down the road. This said, credit cards require being smart about spending habits, interest rates, and perks.